Tryouts are over and the chosen few have been apart for months awaiting the day they'd arrive at training. The athletes make their way to Georgia to meet their teammates, build their routine and prepare to take the mat for their most high-pressure performance of the year, and for some their life. 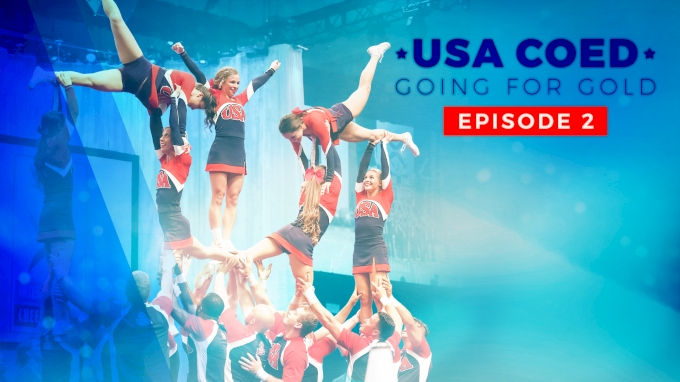 Watch partners bond, pyramids come together and the most elite cheerleaders in the U.S. come together as a unit with only one goal in mind: represent their country to the best of their ability.